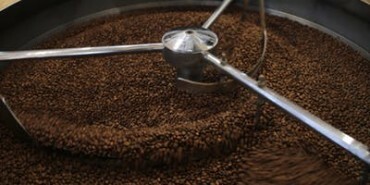 Go behind the scenes at our roastery to learn about coffee at all stages of production, and our new Loring roaster. Come away with a bag of beans to experiment with at home. Class is limited to 6 people. Please check-in with the cashier when you arrive.